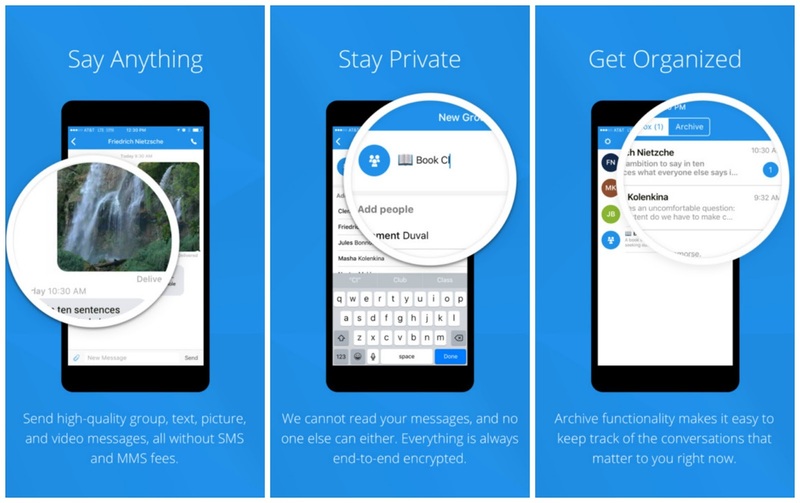 Looking for messaging privacy, then Signal Private Messenger App is the best for you. Hey tech fans, today we talking about Instant Messaging privacy/encryption and best example to use is the Signal Private Messaging App as the name describes is an iOS and also an Android app developed by Open Whisper Systems informally abbreviated OWS. 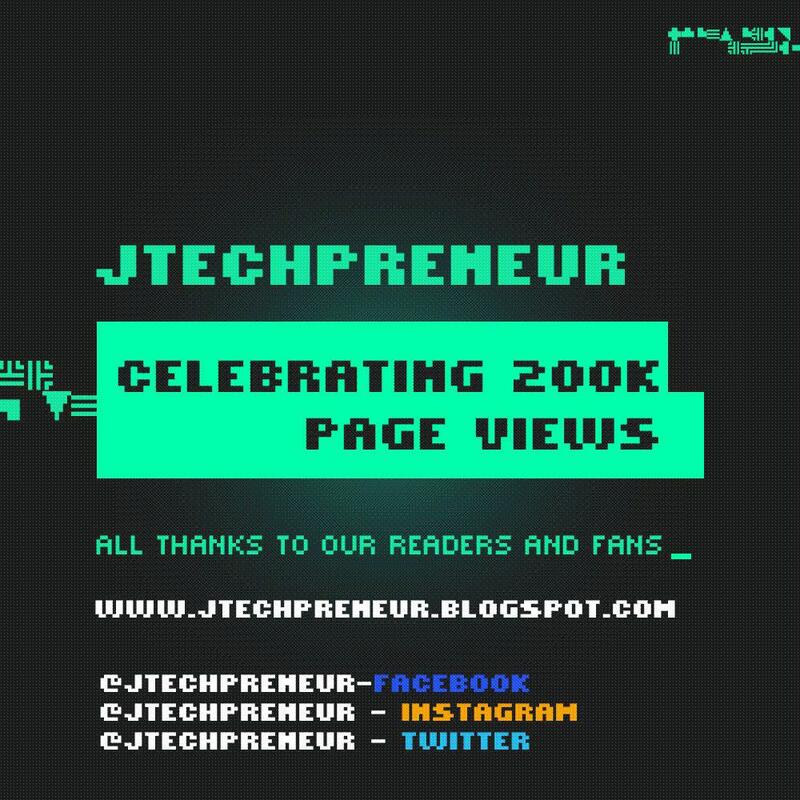 Am already using it and loving it, problem is not many of my contacts have it so let me share it out so that many can start using it. OWS is a software organization that was founded by Moxie Marlinspike in 2013. Its main focus is the development of the Signal Protocol and maintains an encrypted communications application called "Signal" which is what we will talk about today. The organization is funded by a combination of donations and grants, and all of its products are published as free and open-source software. The Signal Protocol (formerly known as the TextSecure Protocol) is a non-federated cryptographic protocol that can be used to provide end-to-end encryption for voice calls, video calls, and instant messaging conversations. Other options such as “Appearance” lets you change the background theme from light to dark. Similar to WhatsApp, Signal also lets you share media and GIFs. Signal is not currently compatible with tablets, but support for larger screens is on their roadmap and will be included in a future release! All of Signal App source code is free, open source, and available on GitHub. This allows experts to verify their protocols and implementations. The desktop software is also available. 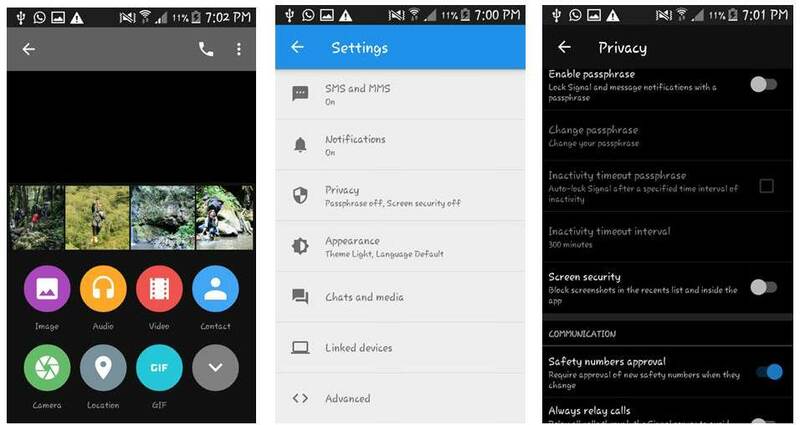 Voice calls,group chats and video calls are encrypted woooow! !